Melbourne, where are we going? Investigating the links between transport, housing growth and social disadvantage. Select which layers you'd like to see. Take care, this takes a while to load! Individual routes coloured by Melbourne Rail Network proposed colourful scheme. Triangles scaled vertically to show total number of new domestic/residential dwellings between 2011 and 2014 as a proxy for urban growth. Train and tram stops scaled to show relative level of service throughout the day (number of trips servicing the stop). PTV General Transit Feed Specification (GTFS), Vulnerability Analysis of Mortgage, Petroleum and Inflation Risks and Expenditure (VAMPIRE) Index from AURIN, Victorian Building Approvals 2011-4 & Address Database from Data Vic / National Map. Many thanks for bits and bobs from Vasile and members of the GovHack Melbourne cohort. Available under open license for reuse, commercial use, remixing and redistribution via GitHub. 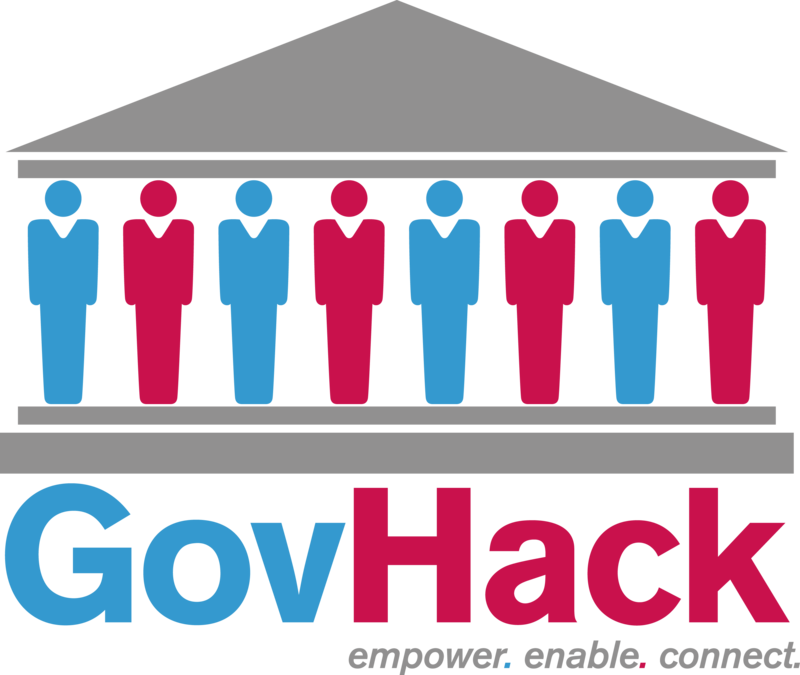 Please view our official GovHack entry 'Hackerspace' for more information about the inception of this project.